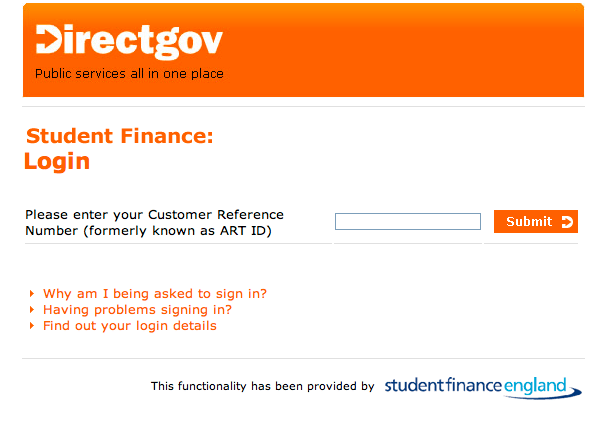 Welcome to the functionality that has been provided by Student Finance England! As if having one of the most convoluted log in procedures ever devised involving multiple emails, a customer reference number (I am not a customer), a password and a secret answer (which was SXMLAR38 so what was the secret question?) is not disturbing enough one is then dropped into the most ridiculous illogical exercise which actually amounted to nothing more than answering half a dozen questions. HInt: The question is “Do you have other sources of income?” The answer will be either “Yes” or “No”. Note: Even if the answer is “No” you are not allowed to ignore boxes that do not apply you have to type £0.00. 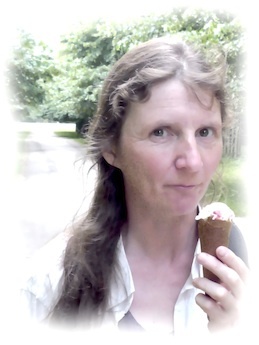 And so it went on, too tedious to dwell upon, but apparently my experience was somewhat different to Martine‘s but not in a good way. No keyboard connected. Press any key to continue.